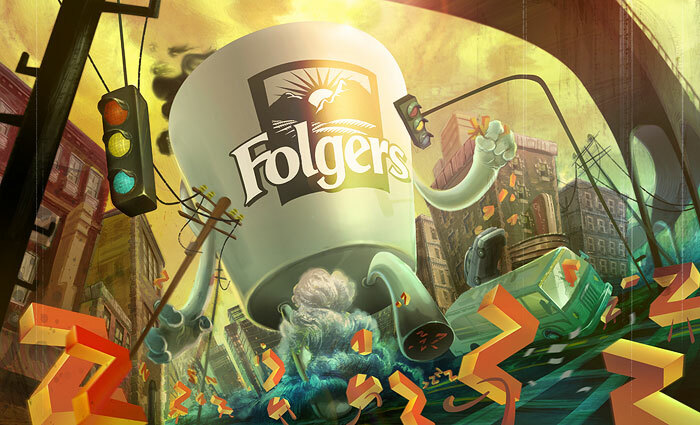 Fight sleep with Folgers coffee! 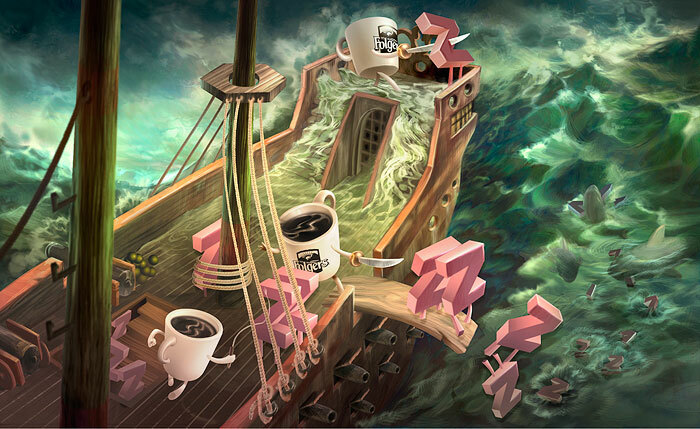 Graphic ads for Folgers coffee by Ronald Kurniawan. 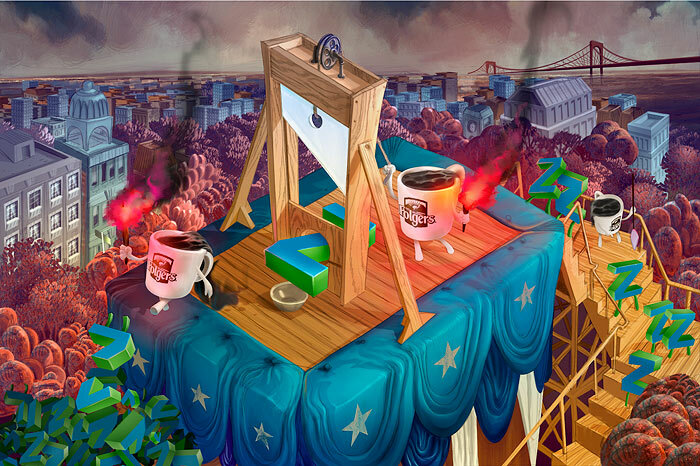 Want to stay awake? 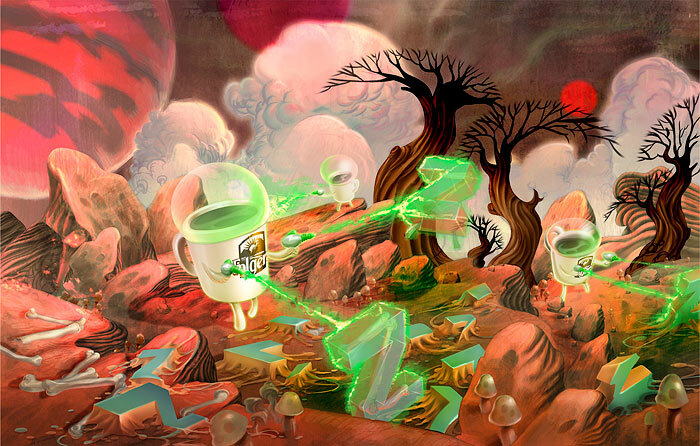 100% “Z” killing with Folgers!